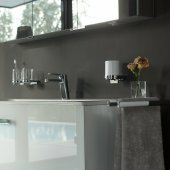 Keuco's Moll blends style and functionality with beautiful German design, producing a range that is both durable and aesthetically stunning. 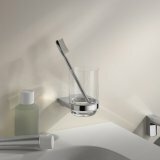 Smooth lines and highly-polished chromes create a luxury finish, lending a sense of opulence to even the smallest elements of your bathroom. 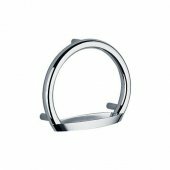 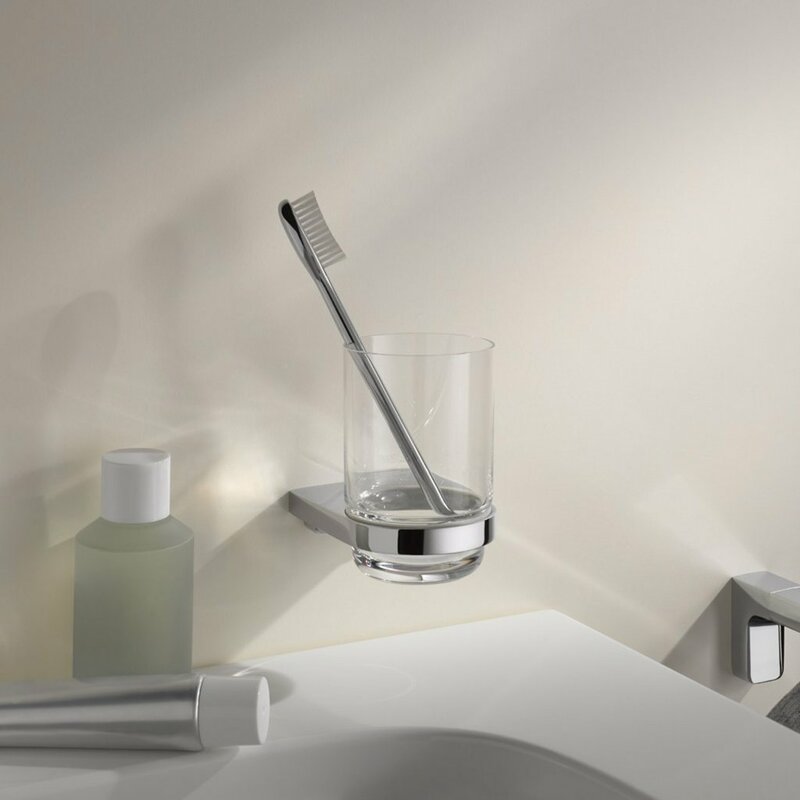 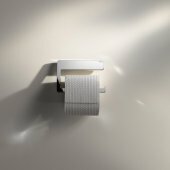 The Moll Tumbler Holder includes an elegant crystal glass tumbler and features hidden fixings, allowing it to attach seamlessly to your bathroom wall and tie in with your other Moll products. 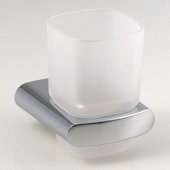 The chrome and glass both have a brilliant finish and smooth curves and the tumbler is easily removed, making the holder and glass easy to clean and care for.